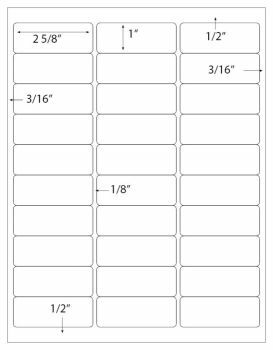 50 Sheets with 30 labels per sheet. These address labels are Professional Label brand. 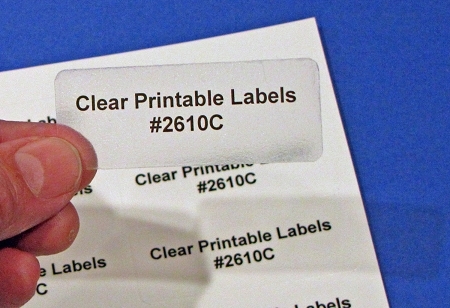 Crystal Clear Address Mailing Laser Labels for use with Laser Printers only. 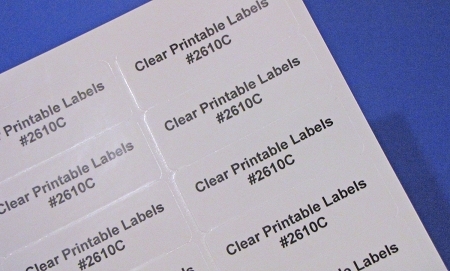 These Professional Label brand labels are the same layout as Avery® 5160. 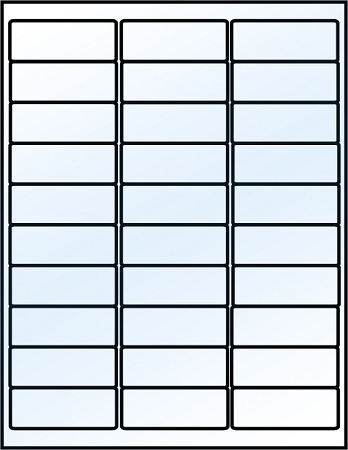 Avery Dennison product code numbers are trademarks of Avery Dennison. These labels are not manufactured by Avery®.